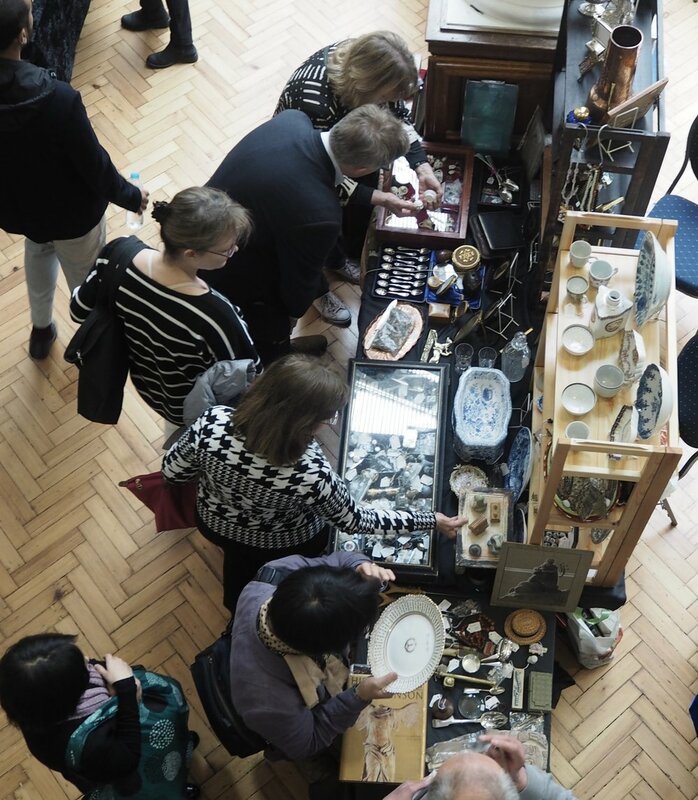 At our April antiques fair we will be joined by 140 dealers from across the UK specialising in antique jewellery, decorative antiques, silver, ceramics and paintings amongst many other items. There's always a diverse array of decorative and ancient pieces, making it a totally unique event in the centre of London, minutes from Tate Britain and Westminster Cathedral. Popular with the antiques trade, it's a real insiders' secret.